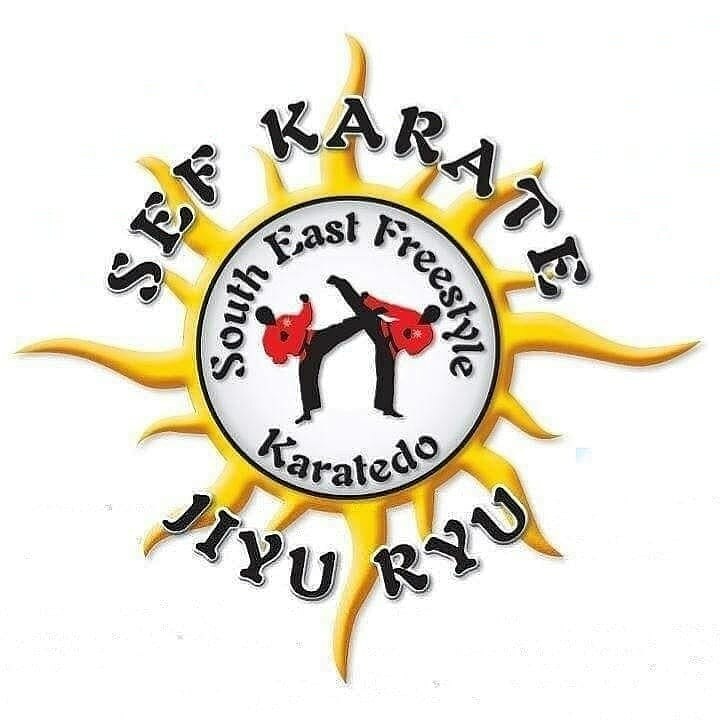 SEF Karate is a non profitable club that teaches a self defence based martial art located in Orpington, Kent. For ages 5 years and upwards. Phone to book a place. The concept of the club is to make sure members have sufficient practical knowledge, skill and awareness to effectively protect themselves or others should a REAL need arise. The club & instructors are fully insured, DBS checked and First Aid Trained. We aim to plan the lessons with health and safety a main priority for Instructors and students. Private lessons can be arrange. 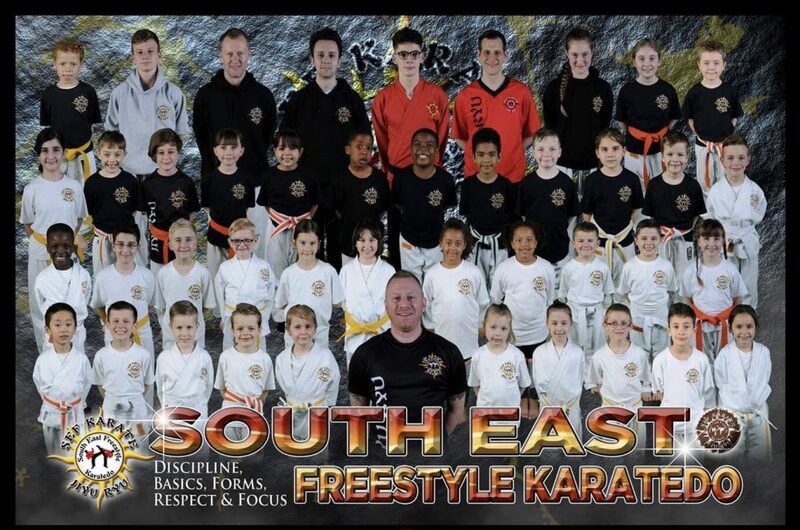 The South East Freestyle Karate club has been running for over 12 successful years and enjoys a friendly, disciplined atmosphere, focusing on effort with consistent quality training, pushing each student’s individual limits. The style taught is Jiyu Ryu. A martial art with self defence the focus of training. The style has evolved over the past 30 years to become an effective style with Karate at its core. Using basics and discipline to build a strong foundation which improves advance training. We emphasise on situation awareness and avoiding confrontation to ensure physical force is a final resort. People martial arts experience what ever level we welcome all.